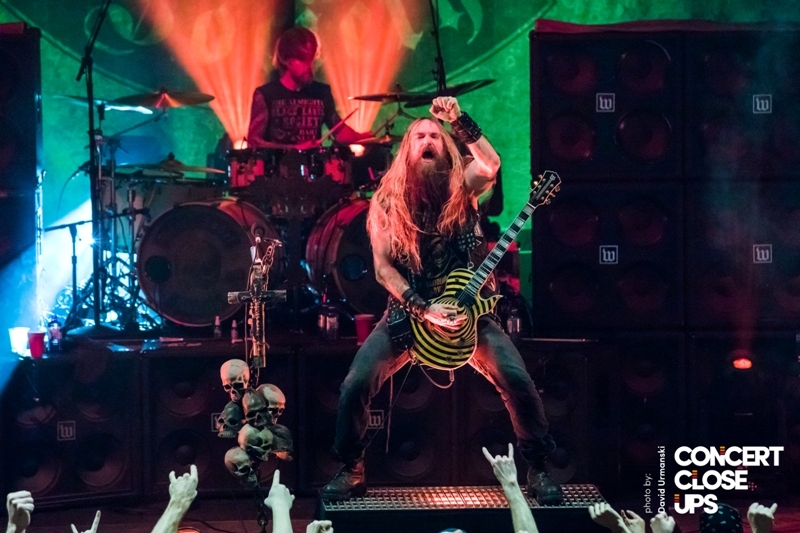 With every ounce of heart and soul expelled in the form of momentous musical majestry, Black Label Society unleashed a plethora of crushing choruses, a barrage of a steady chest-pounding bottom end and unmistakable riffs laden with the signature pinch harmonics of bandleader Zakk Wylde onto an adoring and enthusiastic Milwaukee crowd of rock disciples with a devouring appetite for guitar-shredding and stimulating stagecraft. 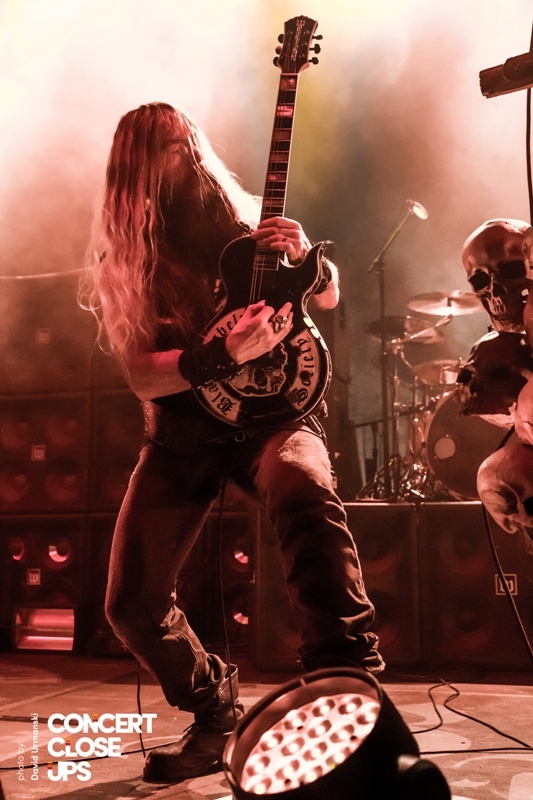 On tour with American heavy metal veterans Corrosion of Conformity and American stoner metal band, Red Fang, Black Label Society is touring the country in support of their latest album “Grimmest Hits” which was just released on January 19th. 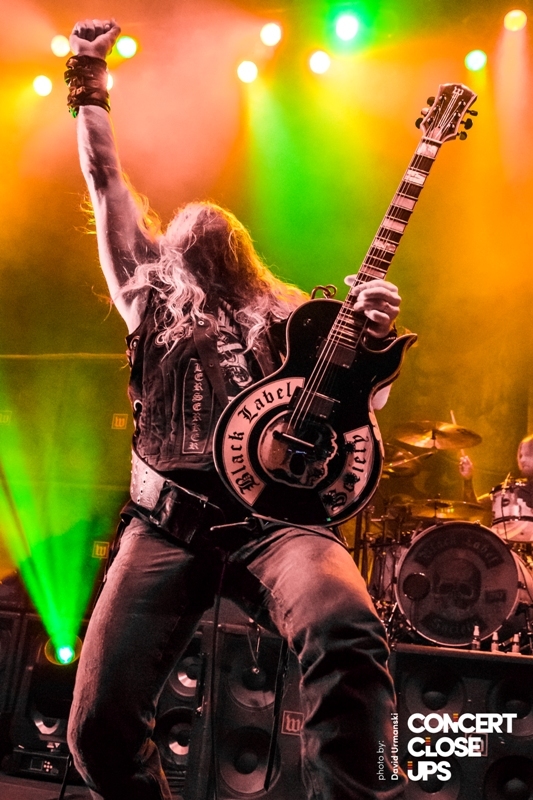 Since forming the Los Angeles based bluesy groove metal band in 1998, Wylde has created a brotherhood and sisterhood within the hard rock community that can be easily be compared to the biker culture of which include some of the band’s most devoted fans. 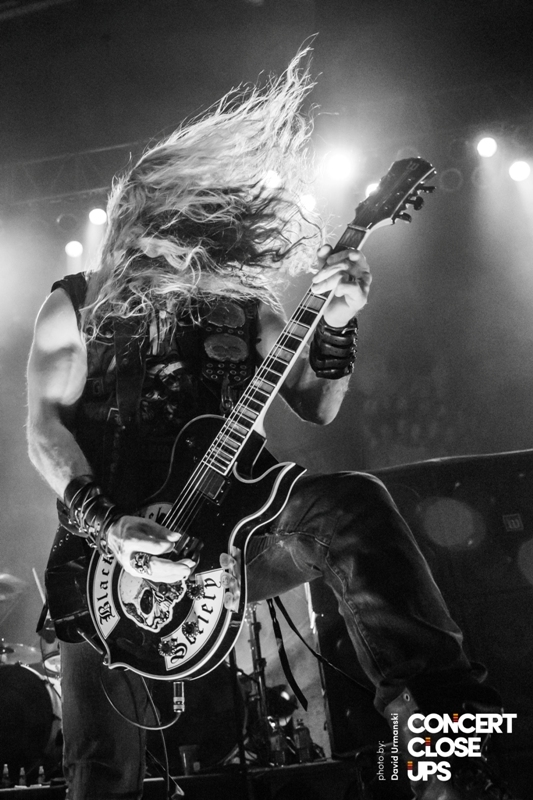 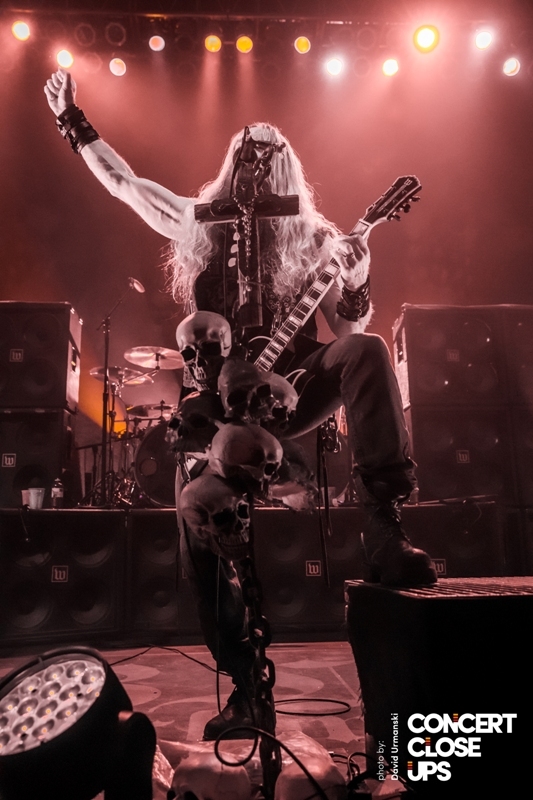 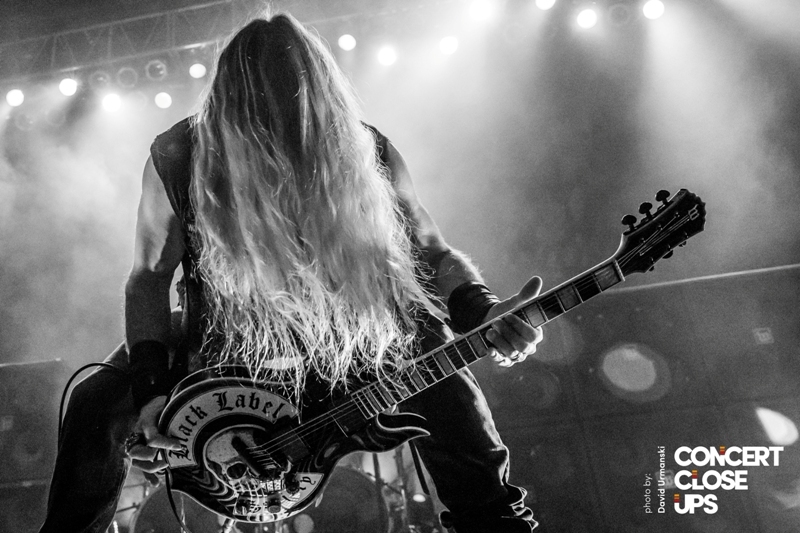 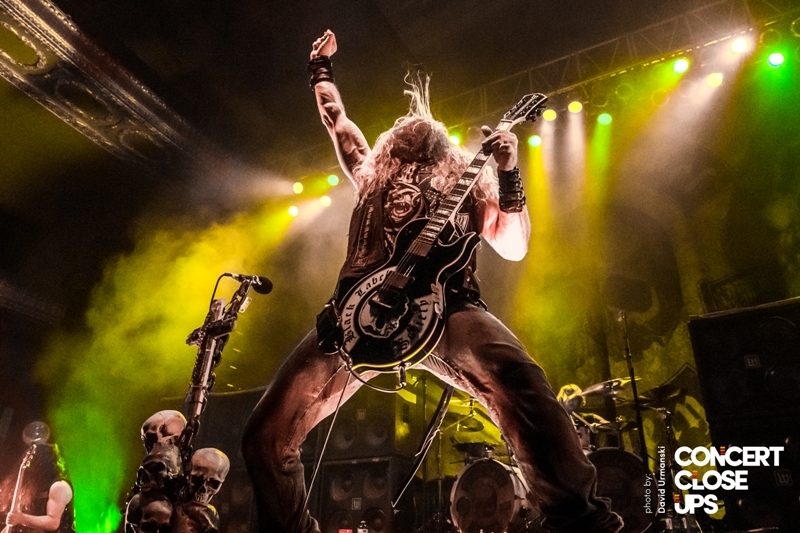 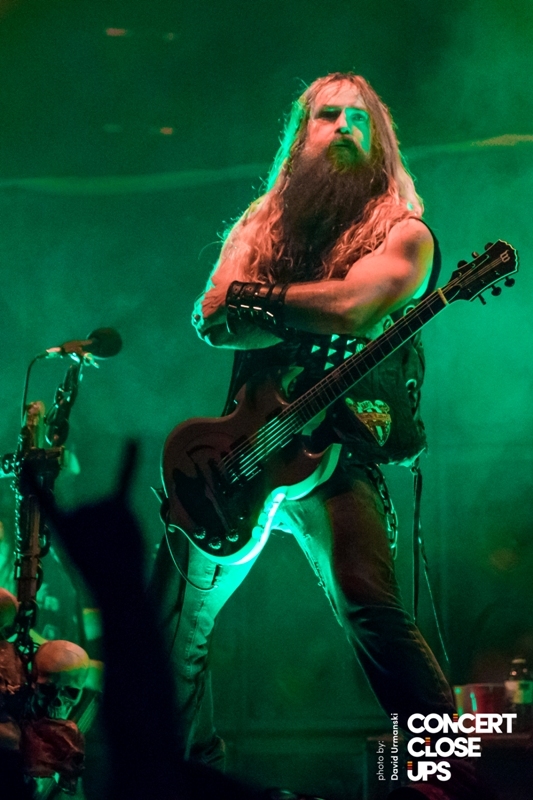 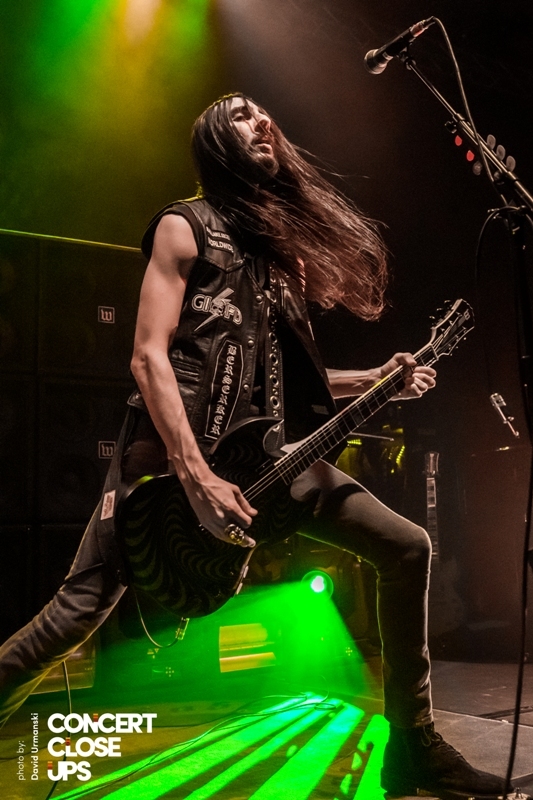 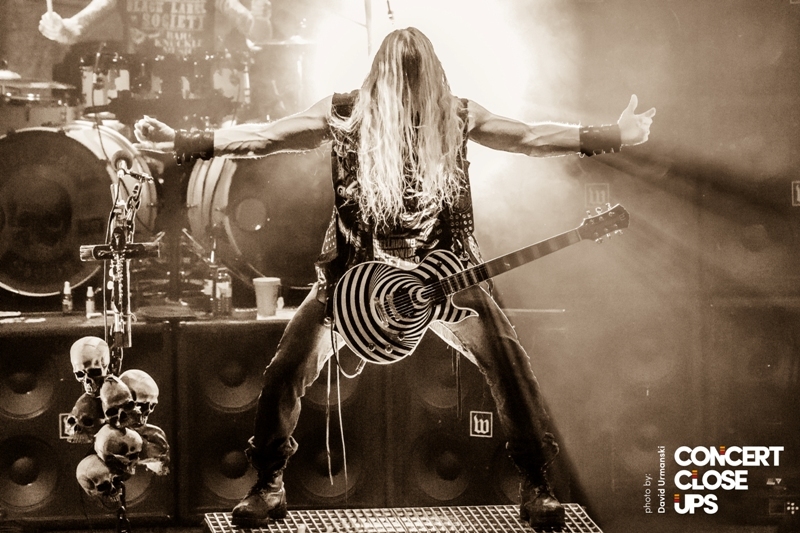 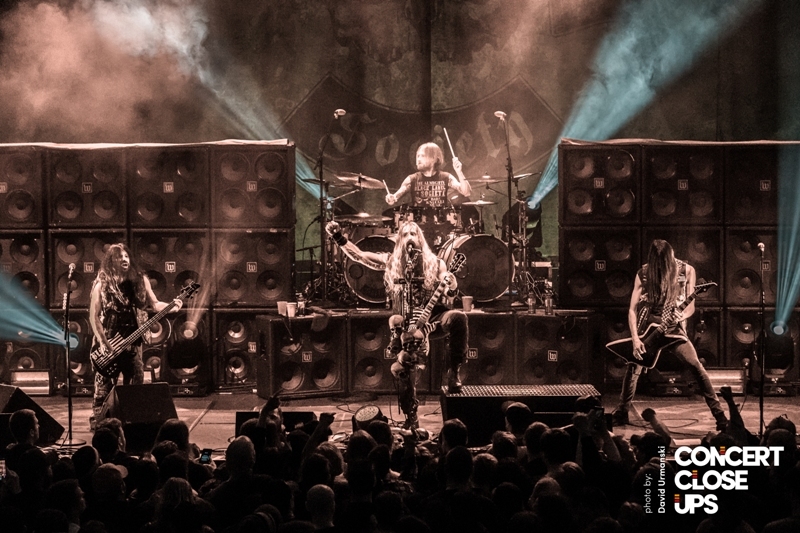 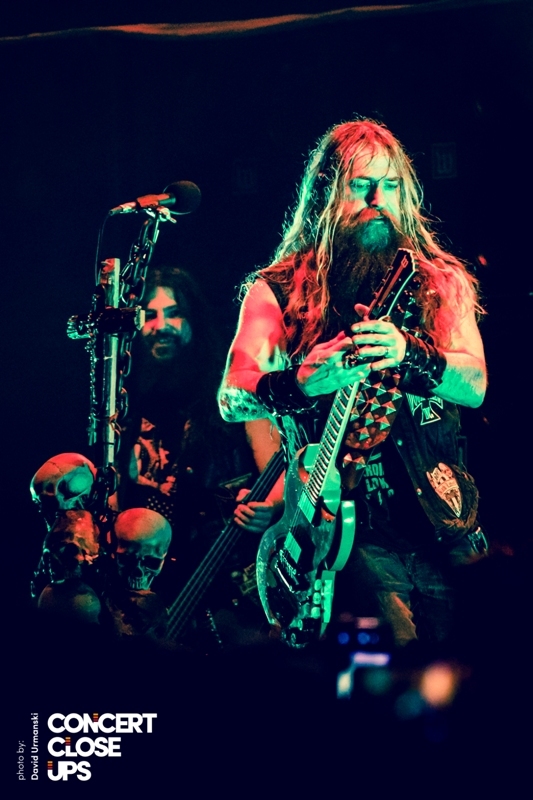 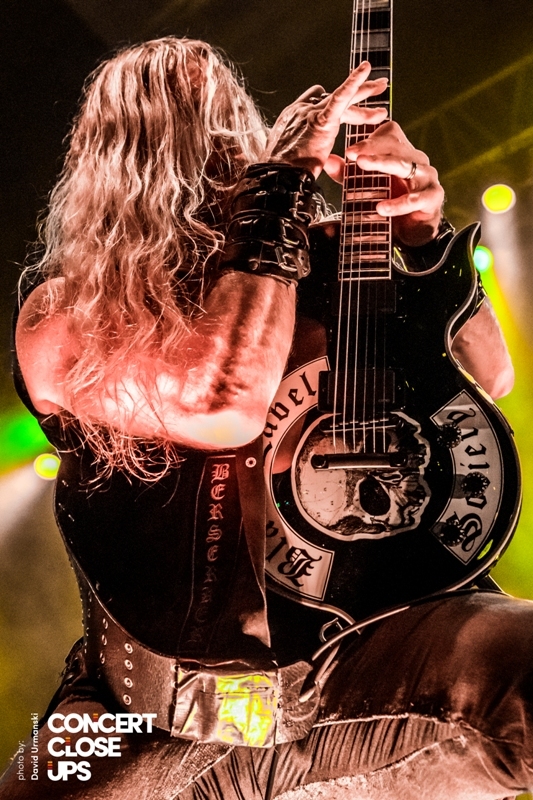 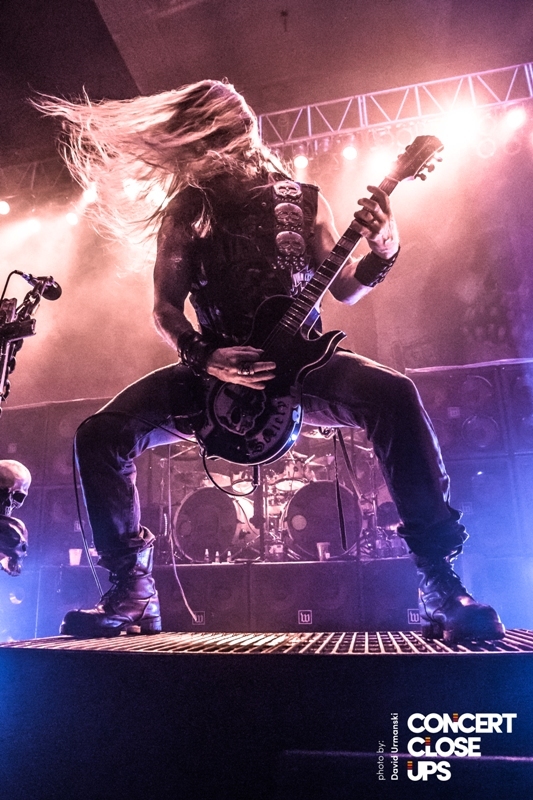 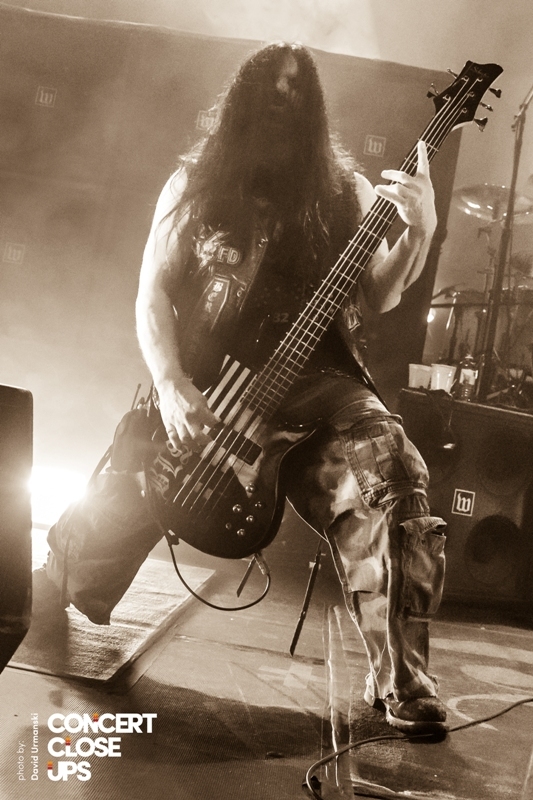 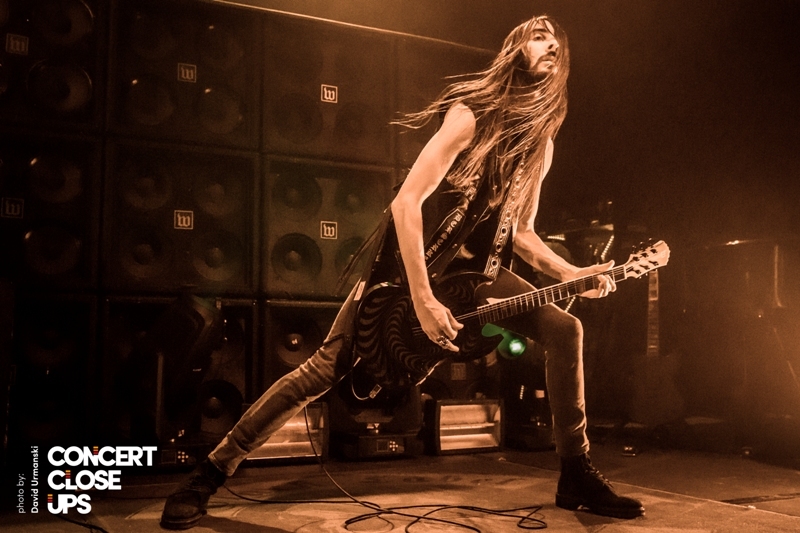 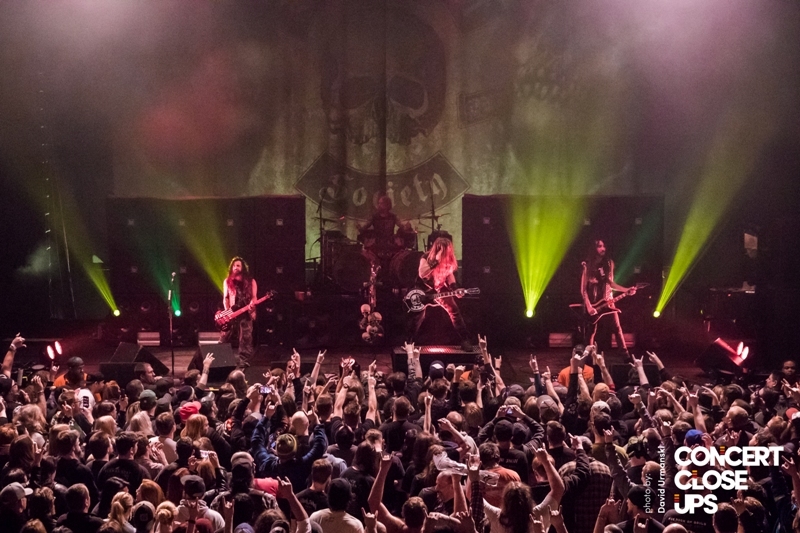 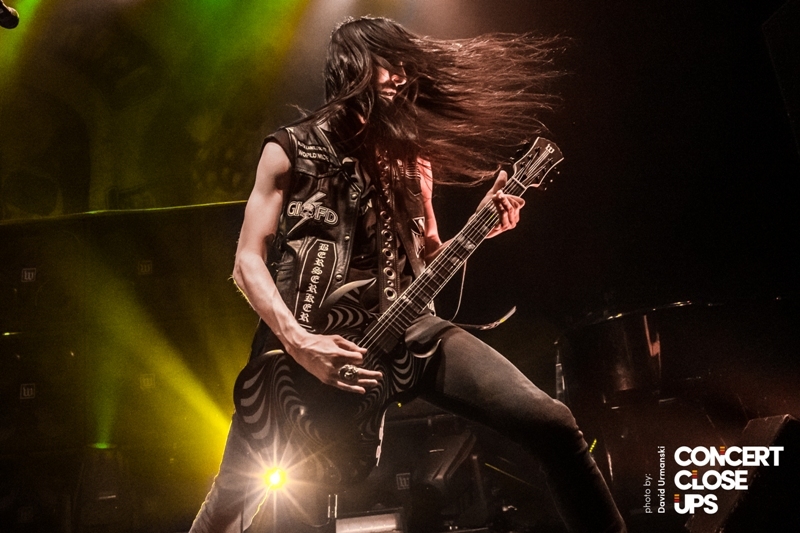 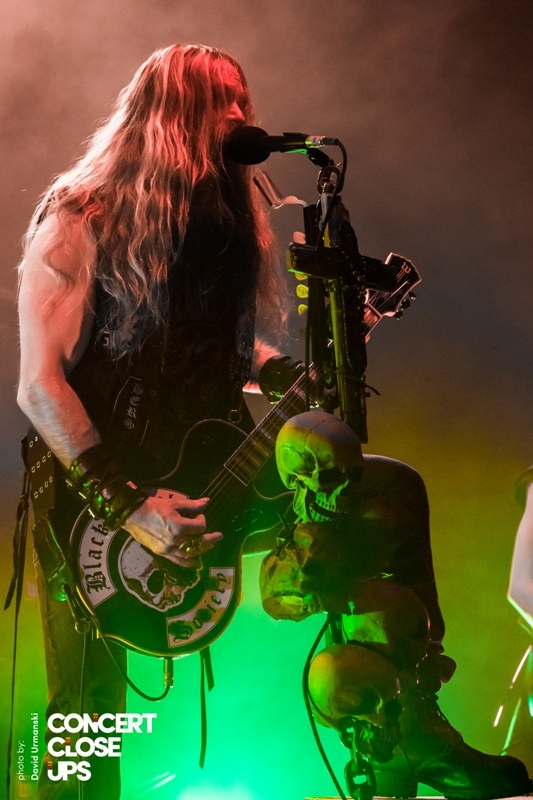 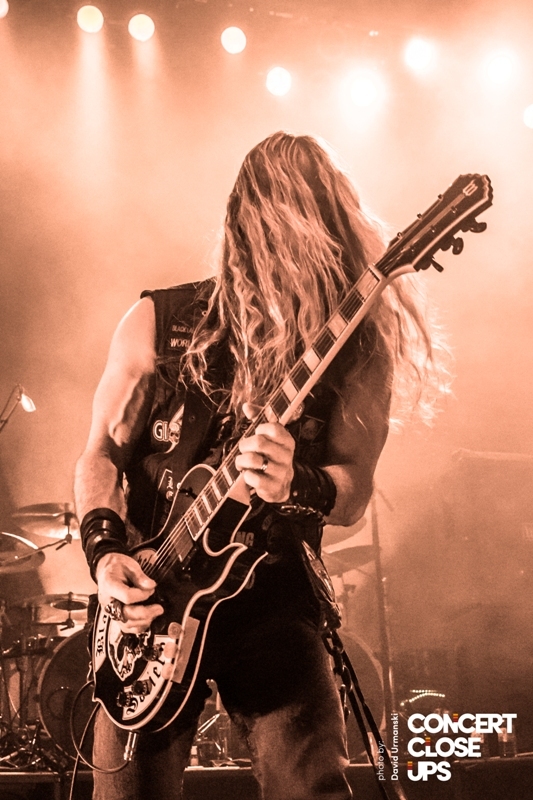 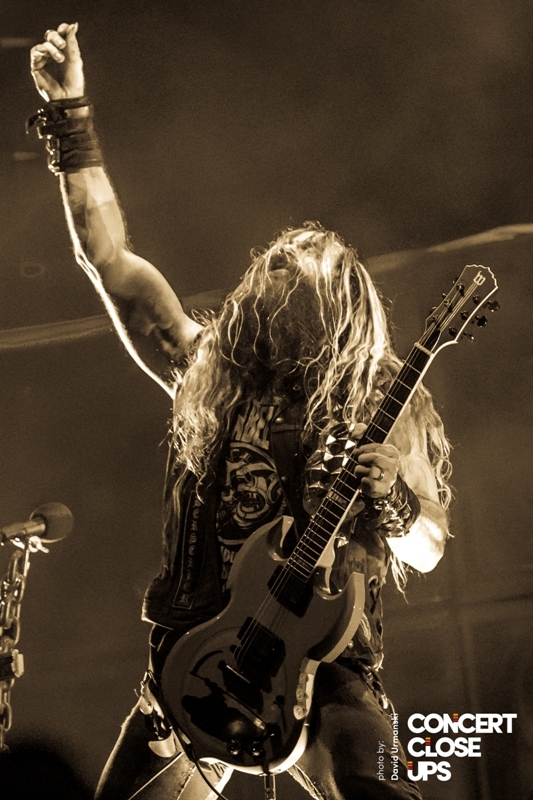 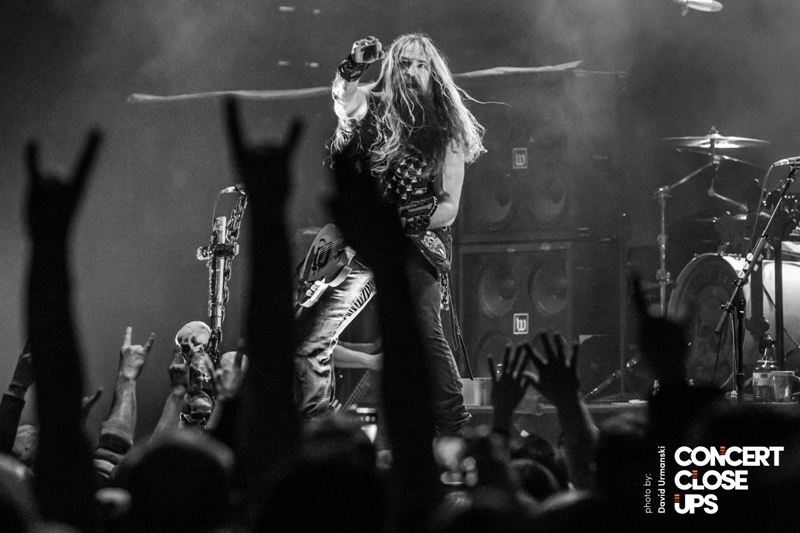 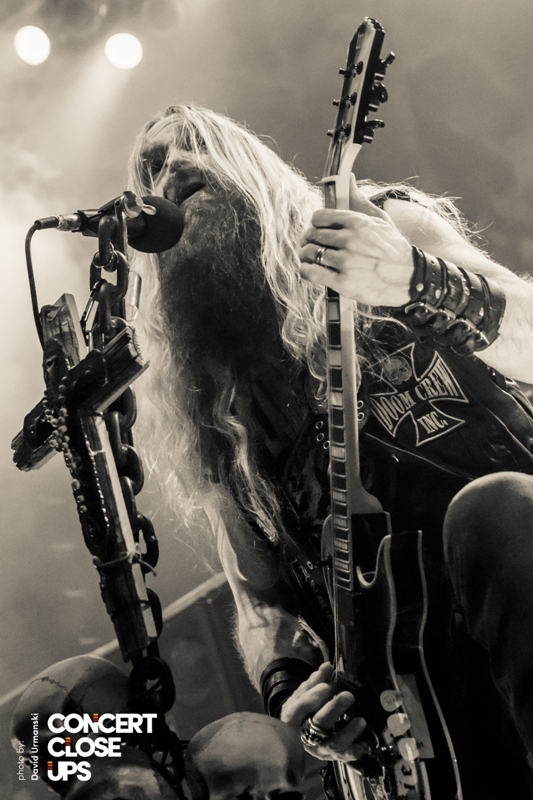 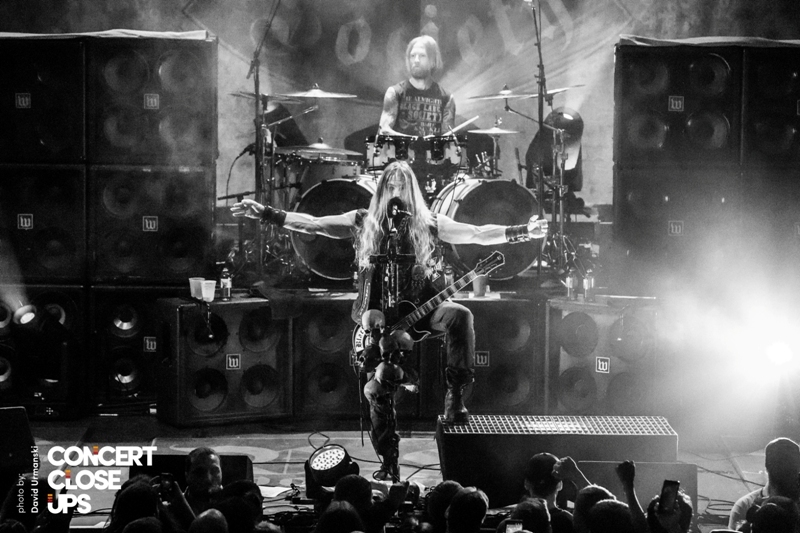 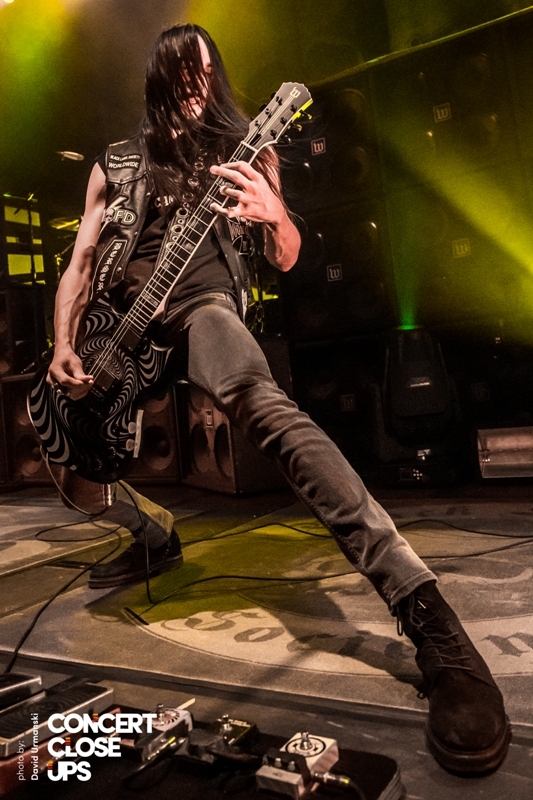 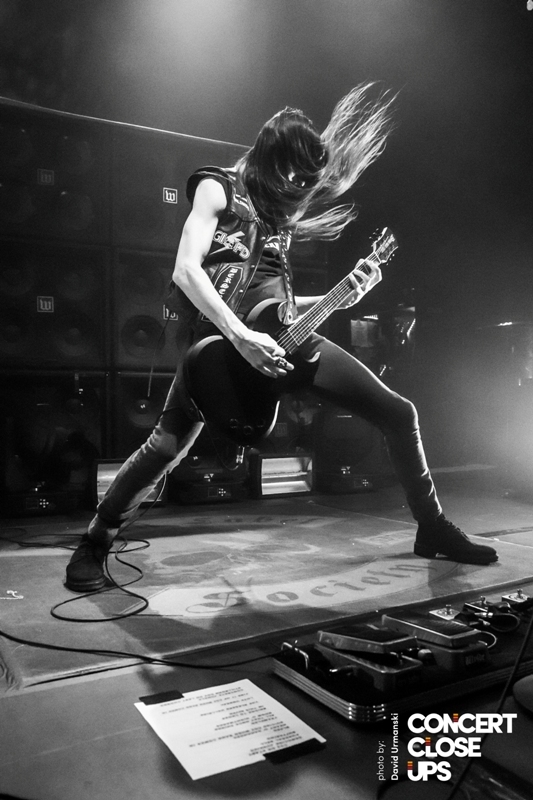 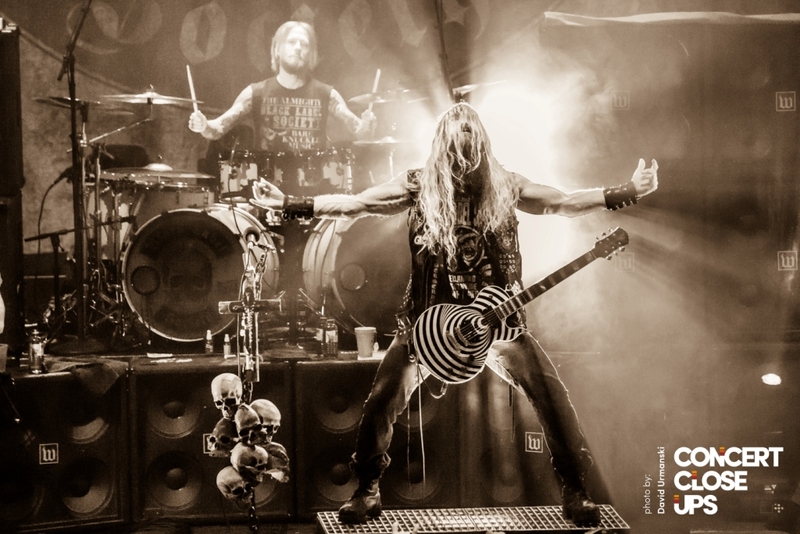 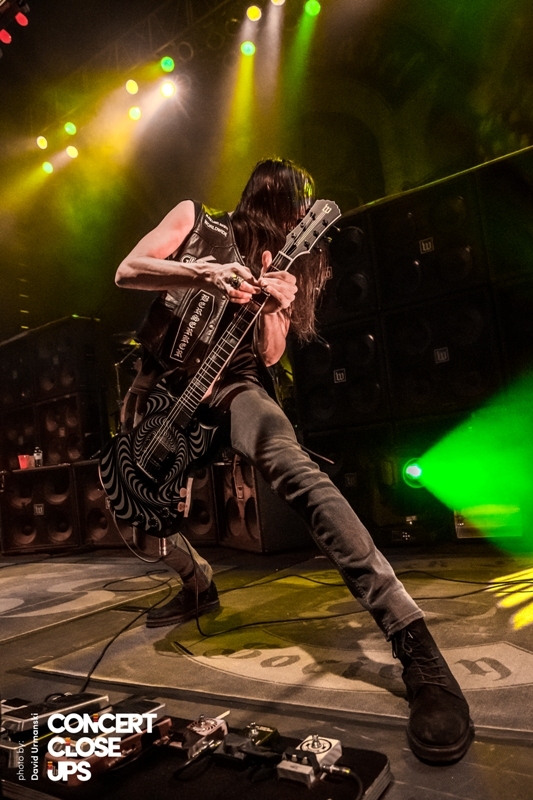 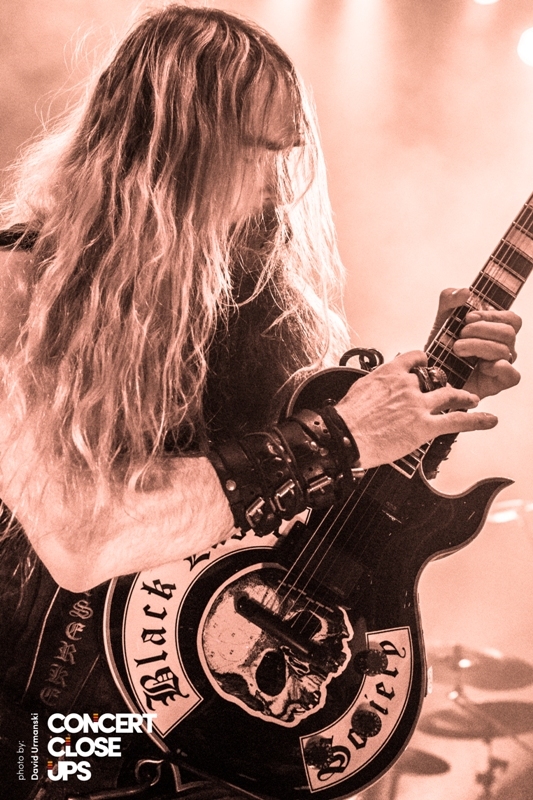 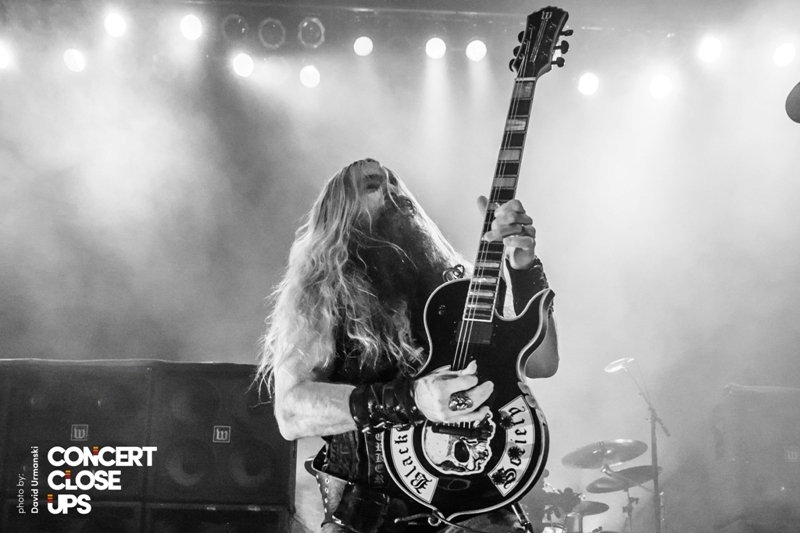 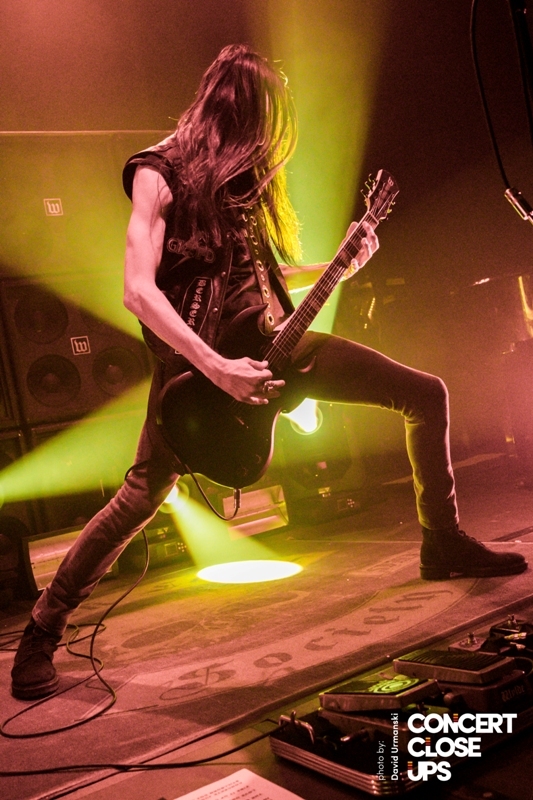 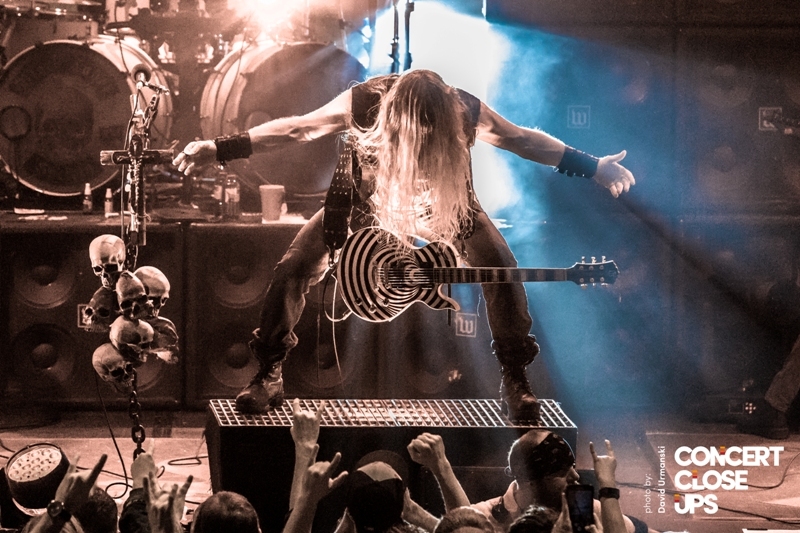 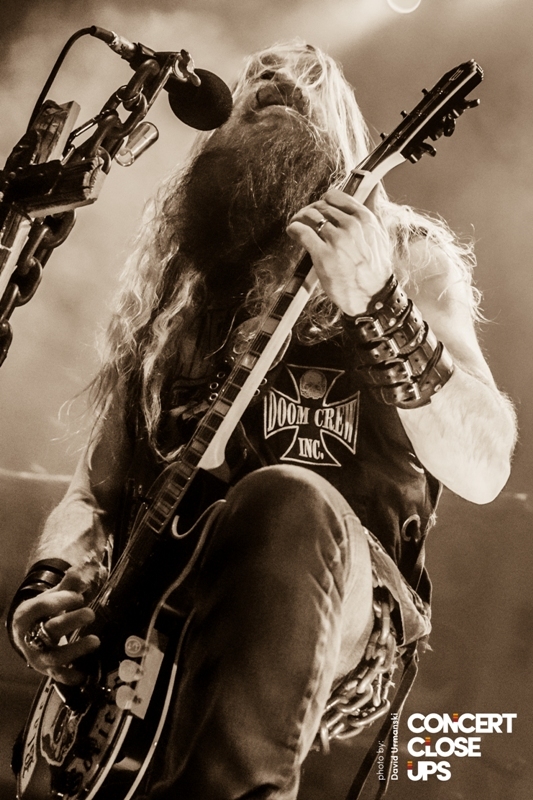 Black Label Society engages their audiences and sticks to the roots of their success both in the studio and on tour. 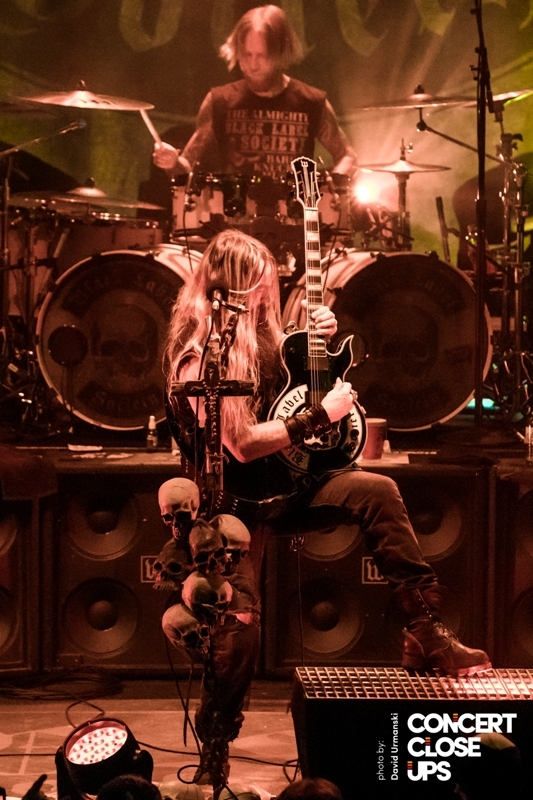 With nine solid studio albums behind them and the recent release of their tenth full-length studio album “Grimmest Hits” as a follow-up to Billboard Top 5 entries “Catacombs of the Black Vatican” (2014) and “Order of the Black” (2010), the diehard Black Label Society faithful can now add 12 new, unrelenting tracks to their playlists and committed lifestyle. 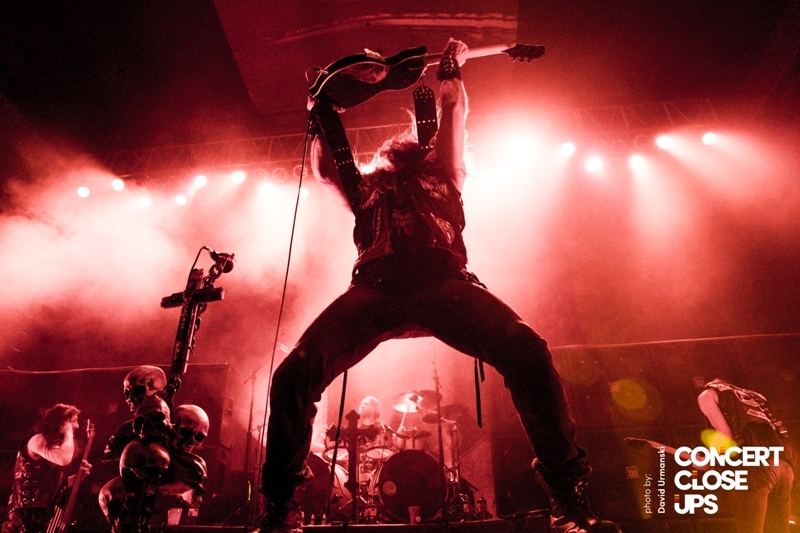 To date, the band also has two live albums, two compilation albums, one EP and three video albums. 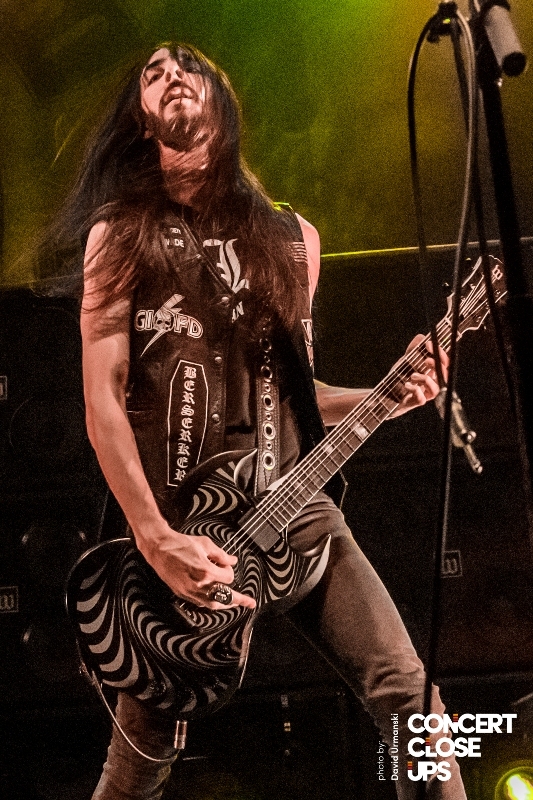 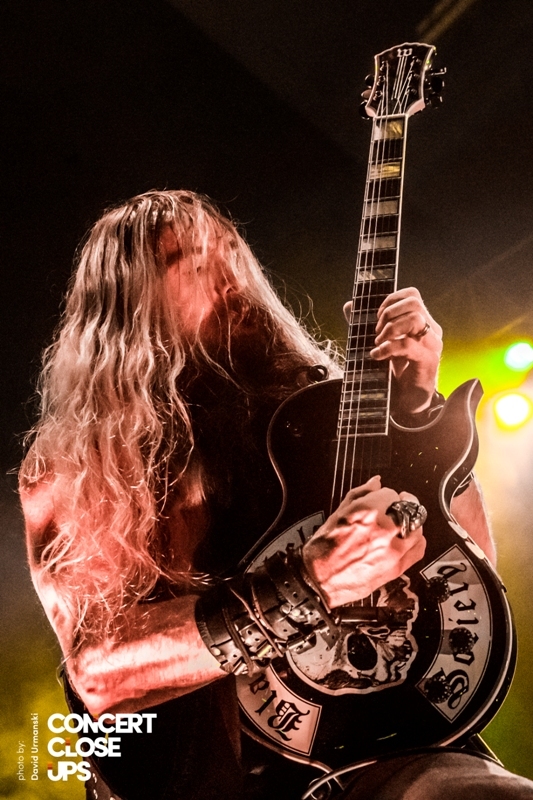 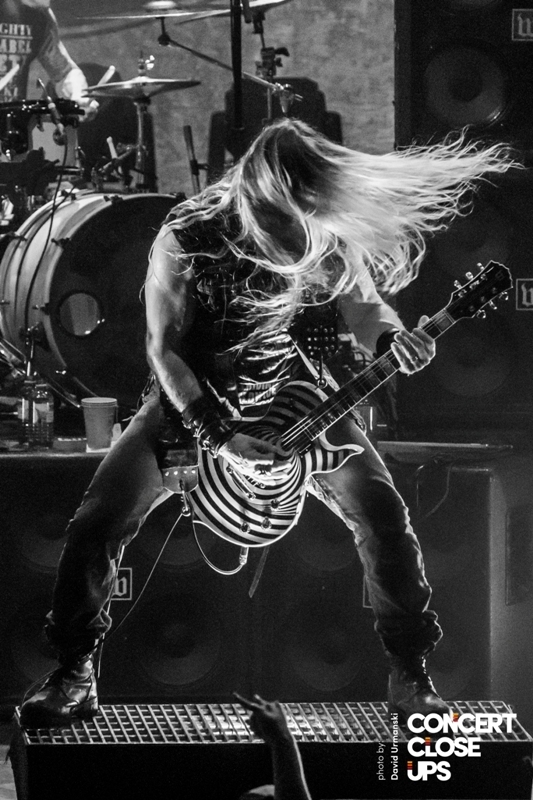 Before Zakk Wylde founded Black Label Society two decades ago, he was most renowned as the longest serving guitarist for Ozzy Osbourne who contributed signifcantly to Ozzy’s best selling album “No More Tears” by co-writing classic hits “No More Tears”, “Mama I’m Coming Home”, “Miracle Man” and “Road to Nowhere”. 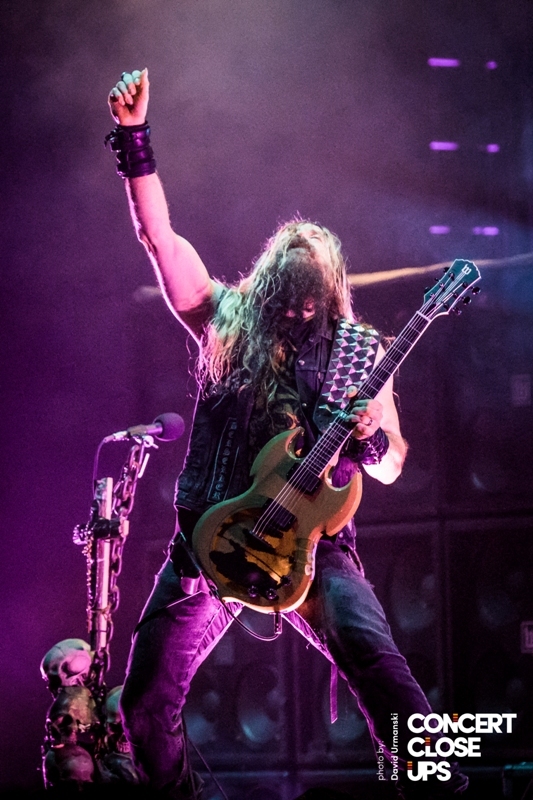 Wylde recently rejoined Ozzy Osbourne’s band for their 2017 summer tour and also pays tribute to the legendary Black Sabbath as a lifelong devotee to the forefathers of metal and frontman of Zakk Sabbath along with Ozzy bassist Rob “Blasko” Nicholson and ex-drummer of Queens Of The Stone Age Joey Castillo. 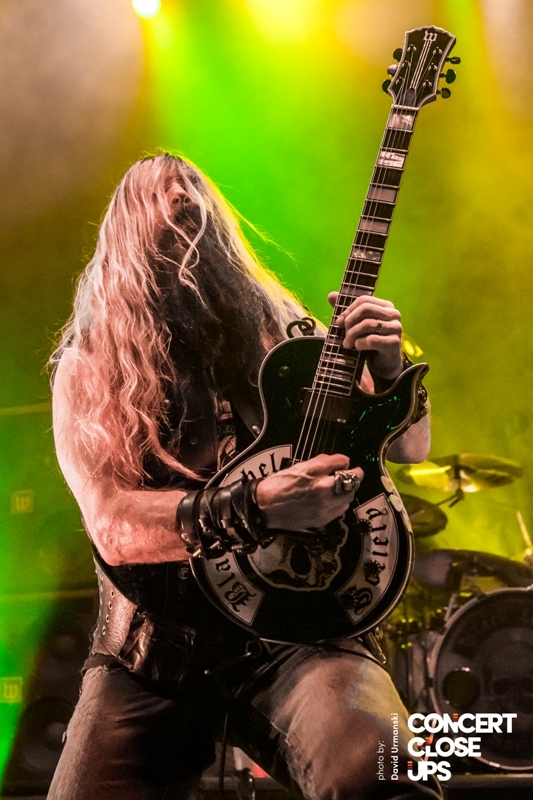 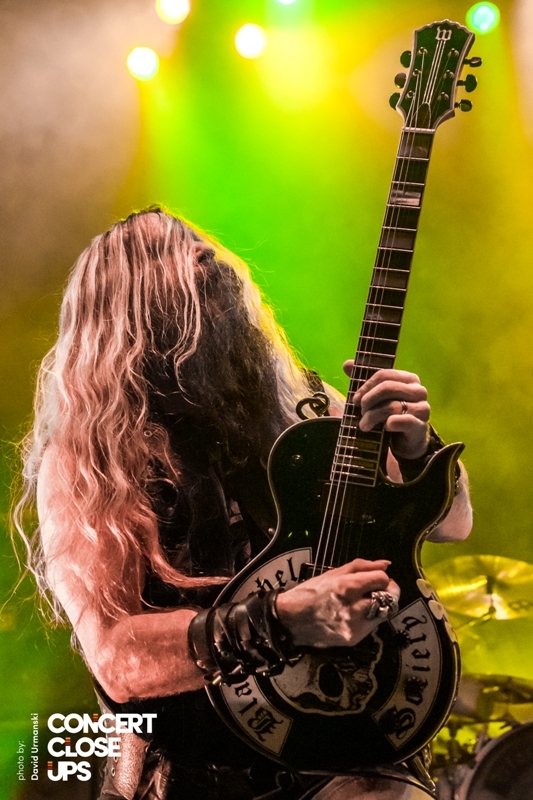 With an unbridled passion for writing and performing intense, heavy heartfelt compositions, rest assured that Wylde and his band of brothers will continue inspiring audiences for years to come. 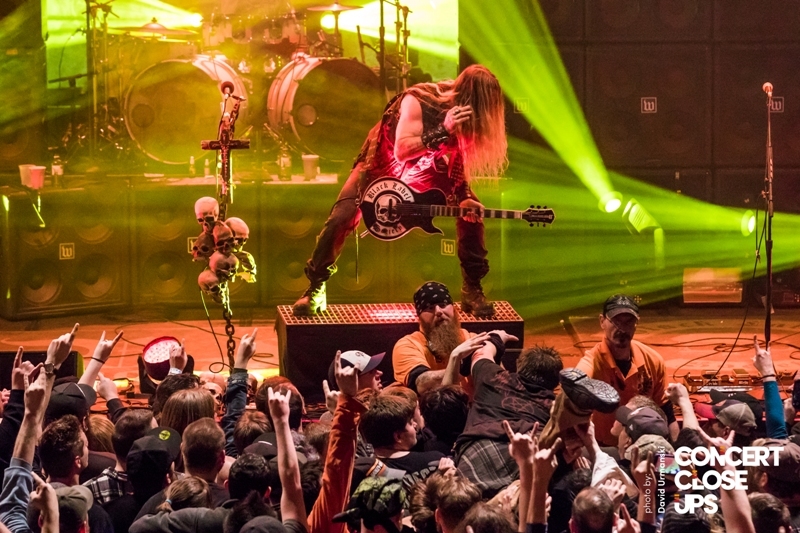 The Rave is a premiere multi-level, multi-venue, entertainment complex conveniently located off highway 94 in Milwaukee, Wisconsin hosting hundreds of concerts each year. 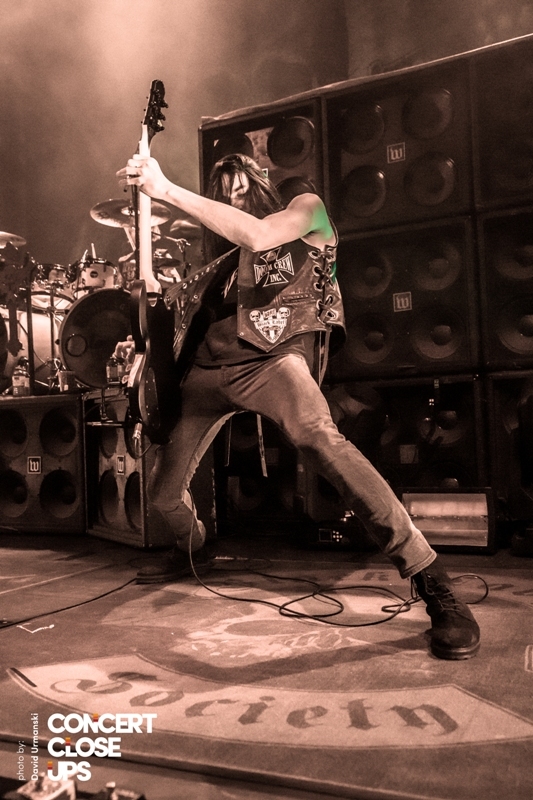 The Rave/Eagles Club houses seven venues (The Eagles Ballroom, The Rave, The Eagles Ballroom Club Stage, The Eagles Penthouse Lounge, The Eagles Hall, The Rave Bar, and The Rave Craft Beer Lounge) ranging in capacity from 400 to 4000 people. 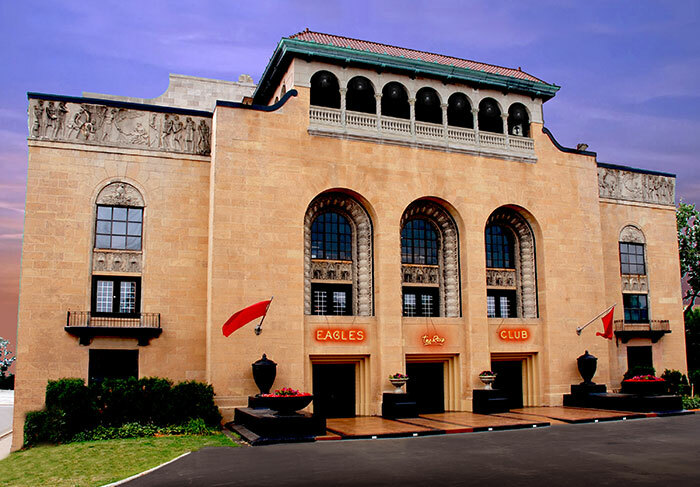 The Rave/Eagles Club is highlighted by the spectacular Eagles Ballroom featuring an elegant 25,000 square foot dance floor and a stunning balcony that circles the ballroom. 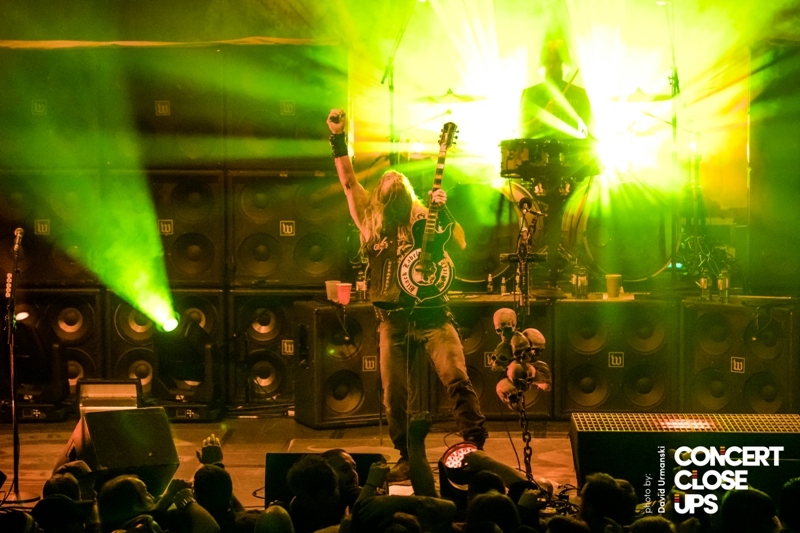 From the elegant domed ceiling to the eagle sculptures and intricate trim on the pillars, a concert at the Eagles Ballroom is a truly spectacular experience. 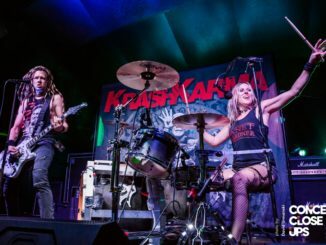 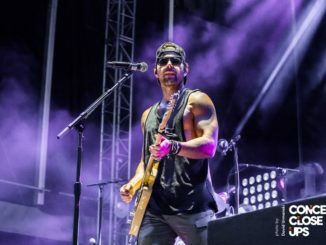 Over the past decades, The Rave/Eagles Club has hosted some of the biggest names in rock, pop, electronic, and alternative music as well as many up and coming acts and regional bands from Wisconsin, Illinois and surrounding areas. 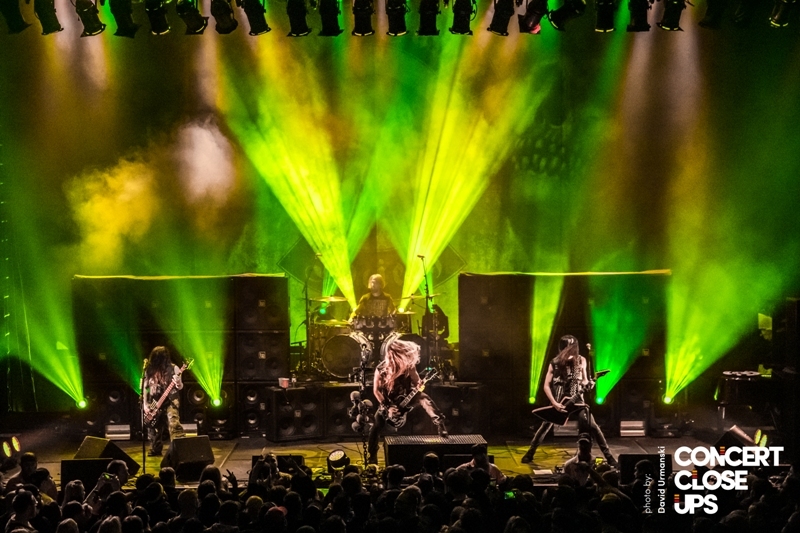 Hours:  The Rave box office is open 10am to 6pm Monday thru Friday and 1pm on Saturday and Sunday if there is a show. 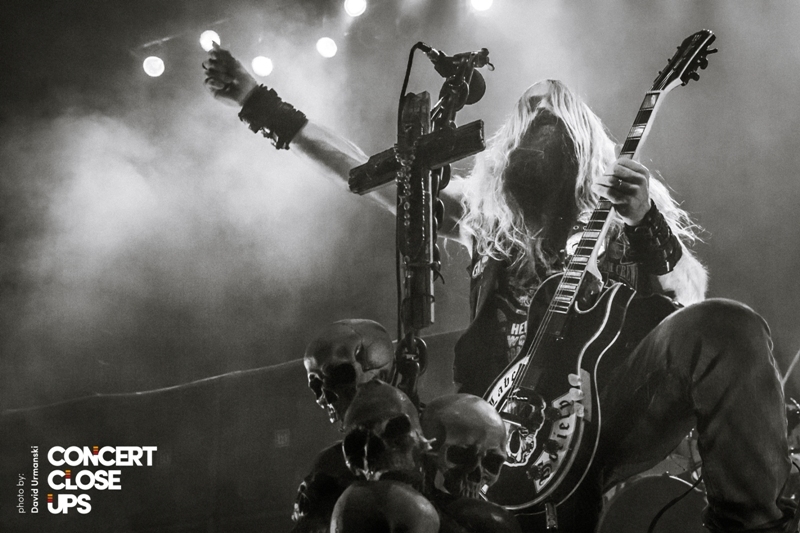 The box office remains open until 10pm on show nights.